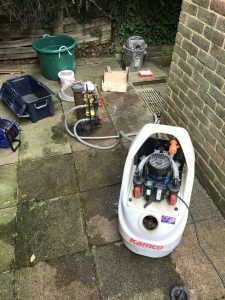 Power flushing heating systems is the method used to clean heating systems, this consists of using a power flushing machine to pump a cleaning chemical around the heating system. 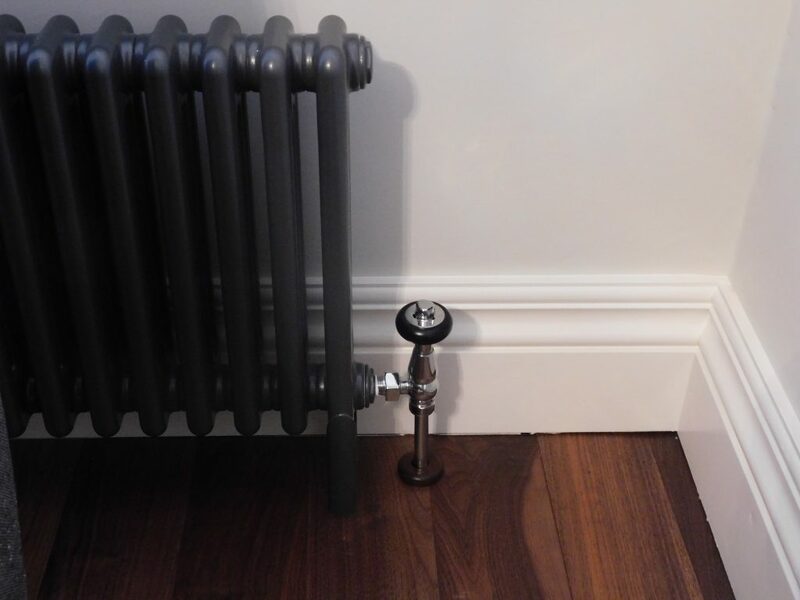 (pipe work & radiators) This service should be carried out by a skilled plumber or heating engineer for the following reasons. 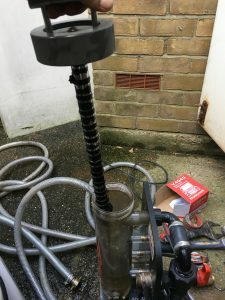 The power flushing machine should be connected to the flow and return pipes at the boiler. A skilled engineer will detect resistance (faulty radiator valves) or other underlining problems. Heating systems vary depending on the size of the property and the age of the system. A skilled engineer will advise you on the condition of your system and any changes required. Ask the engineer to install a magnetic system filter if you don’t already have one. On completion a Scale inhibitor chemical is added during commissioning. Are certain rooms much colder than others. The heating system takes to long warm up. One or more radiators cold at the bottom. Always flush an existing system before fitting a new boiler. Any boiler system over 3 years old will have begun to build up rust and metal deposits within the heating and boiler pipework which will be reducing the heating efficiency by 30%. To ensure the reliability of your boiler you should have it power flushed every 3-4 years. Power flushing radiators starts at £350 + VAT.